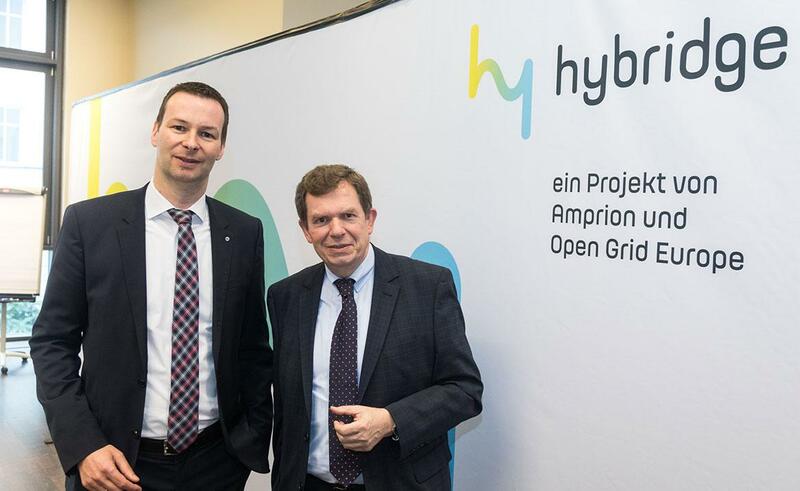 Berlin: February 11, 2019–At a press conference in Berlin today, the project partners Amprion and OGE presented the status of their plans for and the next steps of their “hybridge” project, a power-to-gas plant in the 100 MW range including hydrogen infrastructure. “We have now progressed to a stage where we can start the planning approval process for hybridge,” said Dr Thomas Hüwener, Member of the Board of Management of OGE. “But we still need the go-ahead from political decision-makers.” This must now come quickly, Hüwener added, so that sector coupling at system level can play its part in achieving the Paris climate targets. 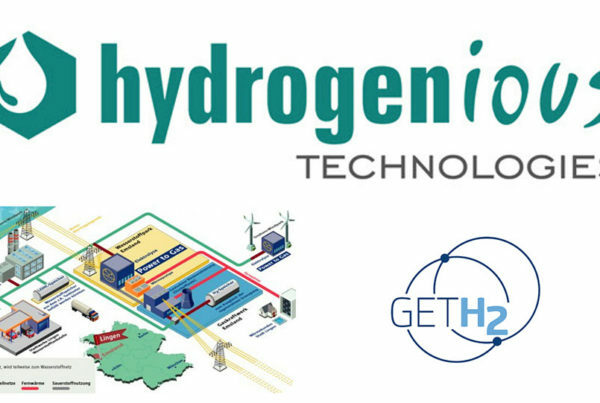 At an intersection between the Amprion and OGE networks in the district of Emsland the project partners have found the ideal site for the first power-to-gas plant of this size, in which electricity from renewable sources will be converted into green hydrogen and partly into green methane via an electrolyser. Apart from the 100MW electrolyser, the project partners intend to also convert an existing OGE pipeline into a dedicated hydrogen pipeline. The partners expect project cost to be around €150 million. Amprion’s and OGE’s basic plan for sector coupling at system level is to make the planned infrastructure required for coupling their grids available to all market players on a non-discriminatory basis (“Third Party Access”). The energy transmitted via both grids is never owned by the grid operators. The limited “bridge capacity” between electricity and gas infrastructure will be auctioned off to traders or direct customers. The proceeds of these auctions will be set off against the costs, which will reduce the costs for shippers. This principle has long been established throughout Europe for cross-border electricity interconnectors and gas transmission capacities. 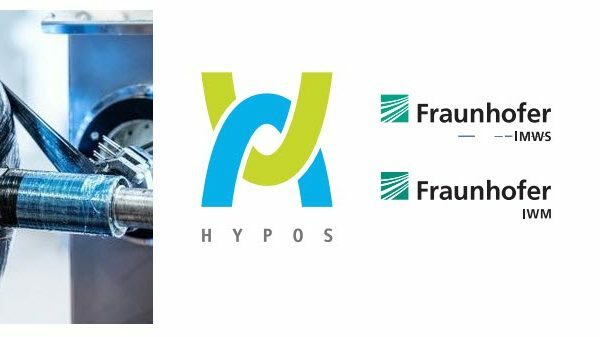 “We want to successfully implement this technology for the German economy on an industrial scale. 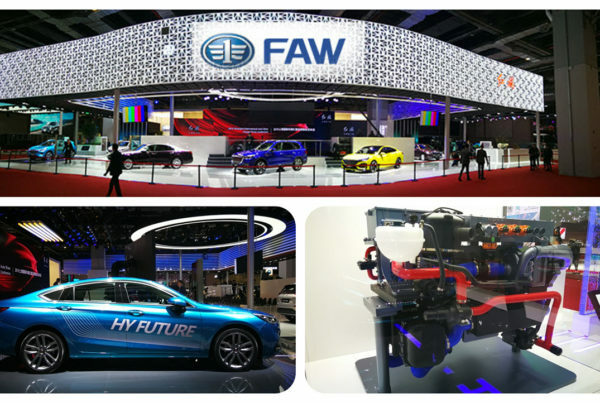 We have everything we need: a technical concept, a suitable location and potential hydrogen users. We’re ready to start,” said Hüwener. “All we need now is regulatory approval to implement the project. The ball is in the politicians’ court. 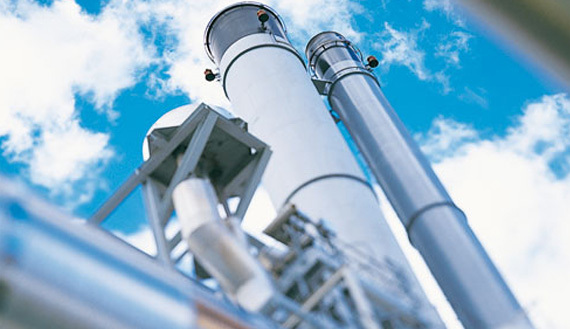 If we get the go-ahead now, the plant can go into operation as early as 2023,” added Kleinekorte.